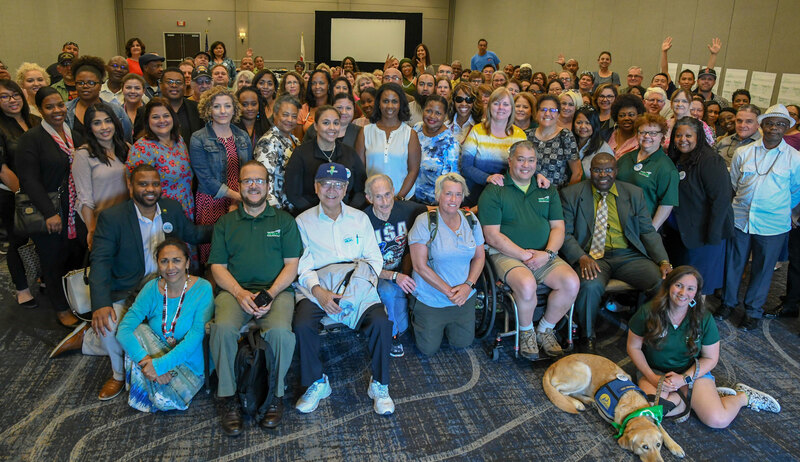 AFSCME Local 2620 represents nearly 5,000 health and social services professionals throughout the state of California. Since 1976, we have been fighting to improve the wages, benefits, retirement security and work conditions for all our members in California state services. ​Every day, we stand together to make sure all workers have a voice on the job and a stake in their own future so that we can provide the best possible services to our communities. We also work with our partners to make sure the material riches of American society are more justly distributed so that everyone can reach their full potential.